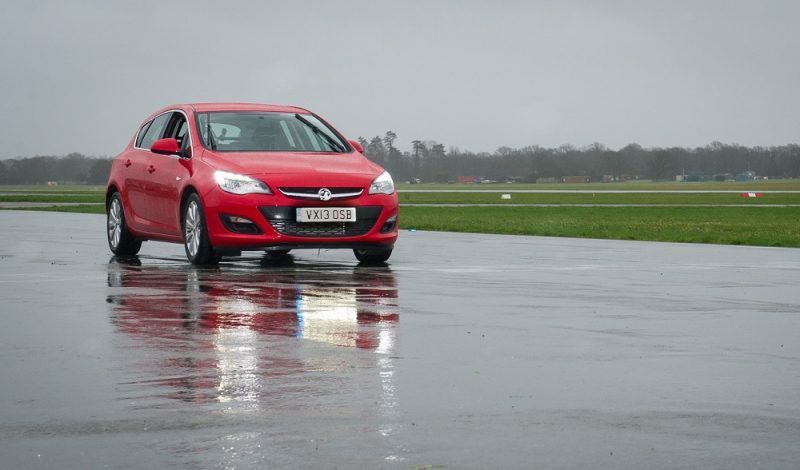 Home News Top Gear Series 24 Is Almost Here! 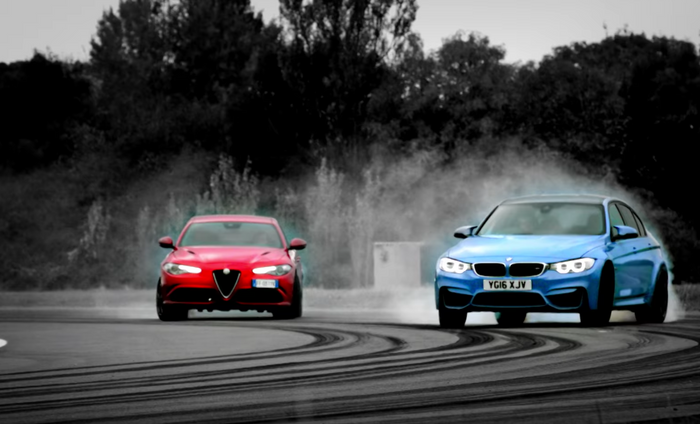 Top Gear Series 24 Is Almost Here! Is it me or does it feel like there hasn’t been much hype surrounding the new series of Top Gear? Maybe I’ve been living under a rock but it only came to my attention in the last few days that the new series – series 24 – is hitting our screens this week. A few weeks ago I wrote my views on the teaser trailer the Beeb released, but now there is a new trailer. I must admit, the trailer looks good but I can’t help thinking it all looks far too familiar. We see plenty of high-adrenaline, tyre-shredding action, which is accompanied by a high level of cinematography, but it stills feels a bit false. No doubt it looks good, but it still feels like they are struggling to let go of the Clarkson, Hammond and May era. 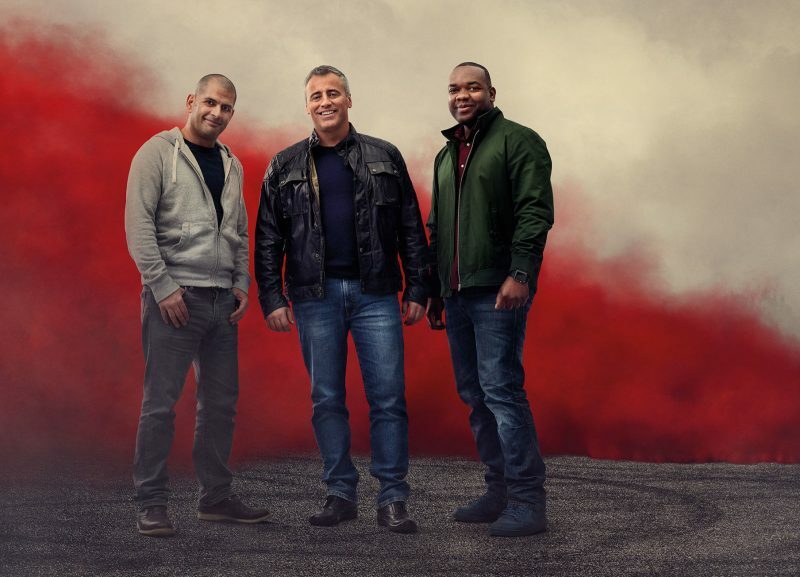 At this point you may be wondering what on earth they could do to be a bit more original because after all, the trailer needs to look slick and exciting, so I suppose it’s difficult to produce something that isn’t reminiscent of the ex-Top Gear boys. A line-up to begin with. Chris Evans is a long forgotten memory, but it seems as if Eddie Jordan and Sabine Schmitz as well, as they are nowhere to be seen. Mind you, neither is The Stig and you can’t simply drop him/her. 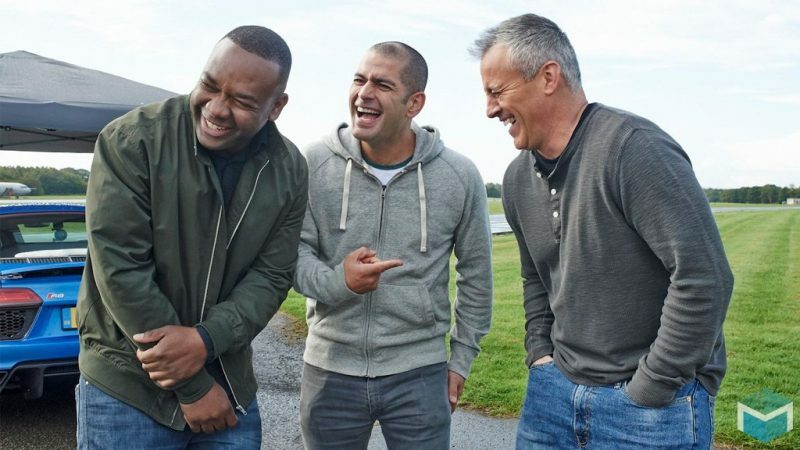 However, it does look as if the BBC has chosen to stick with the traditional three-host system, with Matt LeBlanc taking the lead with Chris Harris and Rory Reid supporting. I don’t mind losing Jordan although there’s a certain charm Schmitz has I rather like. Enough about the team though, what about the cars? One of the standout cars in the trailer is the VW UP!, which is – I’m just kidding of course. The true standout car for me is the gold Bugatti Chiron, which I’m really looking forward to, especially as The Grand Tour didn’t feature it in their series. The Ferrari FXX K is also likely to be a standout for many, which was driven by Chris ‘Only Goes Sideways’ Harris. One of the biggest problems from the last series was the lack of identity, it just seemed like it was trying to hard to copy what had come before. LeBlanc, Harris and Reid need to focus on moulding a show they want to make, rather than trying to please those missing the presence of Clarkson, Hammond and May. The other problem was Chris Evans, but of course that problem fixed itself. The other problem was that the ‘Star in a Rallycross Car’ simply felt clunky and ruined the flow of the show. I mentioned in the past that it didn’t necessarily need to be dropped, but it definitely needed to be tightened up. I look forward to seeing what happen with this feature though, that’s for sure. In fact, I’m looking forward to seeing what the new series brings, especially as Evans has now gone. Episode 1 lands this Sunday (5th) and its usual slot of 8pm on BBC Two. Next articleNew Mobile Phone Law: Good Call?